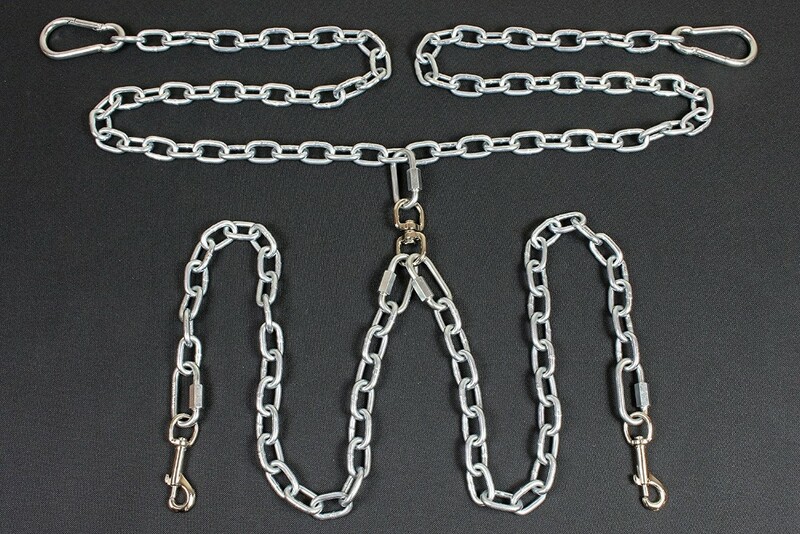 Metal Special Design Chain Dog Harness For Medium Dogs Easy to Put On and Take Off. 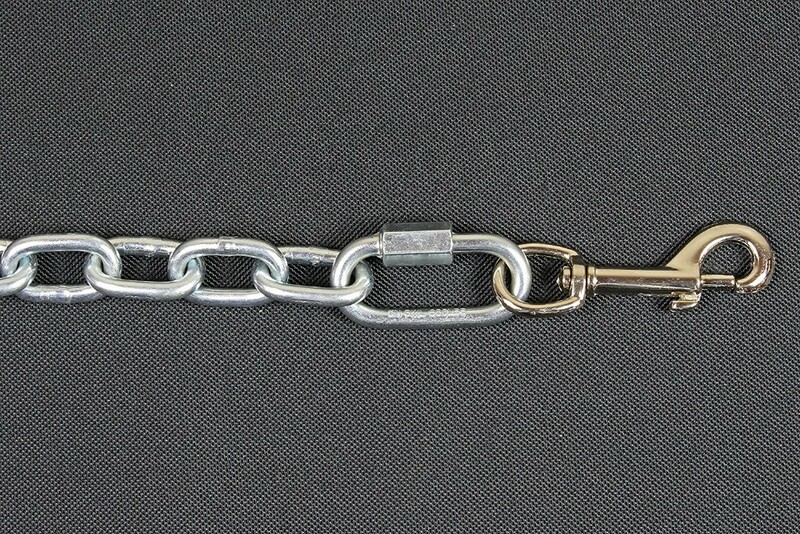 Attaches in seconds to the cargo tie down brackets in the truck bed. Fully adjustable insures proper fit in all truck models. 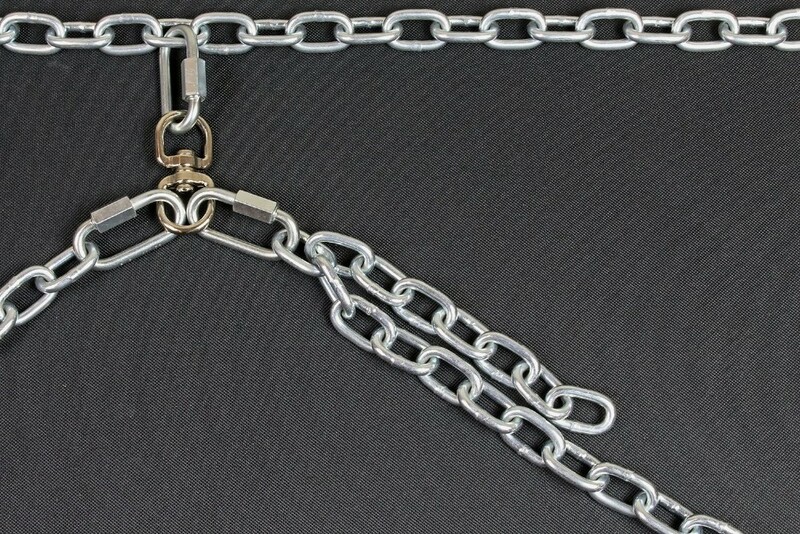 All metal hardware supports the largest of breeds. Completely chew proof. Gives you piece of mind your dog is safe and secure. 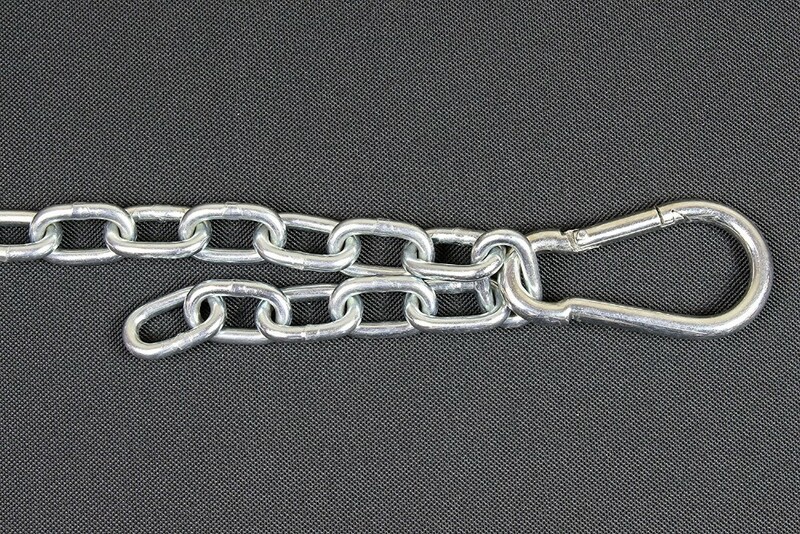 Wide mouth carabiners easily secure around the largest of tie down brackets. Good design make it easy to put on. 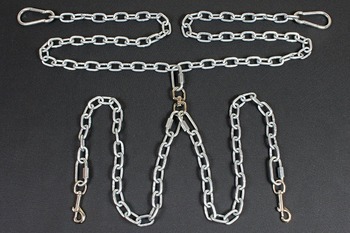 Metal Special Design Chain Dog Harness For Medium Dogs Easy to Put On and Take Off package way. No prblem ship to your FBA directly.